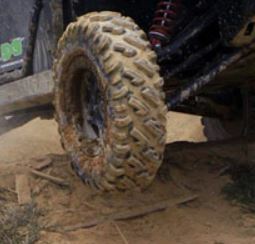 As far as all terrain tires go, the GBC Dirt Commander Tire is one of the best on the market. 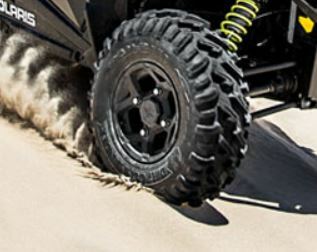 If you plan to take your Polaris RZR, Can Am Commander, Yamaha Viking or other UTV on the trails or just about anywhere, then the Dirt Commander Tire might be a perfect fit for you. 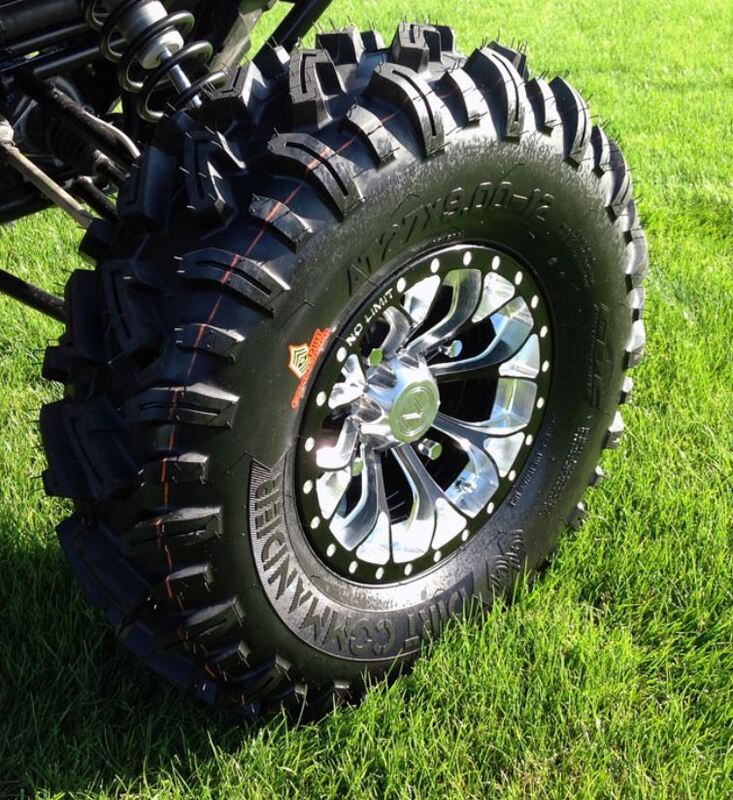 This 8 ply bias tire is super tough and puncture resistant. 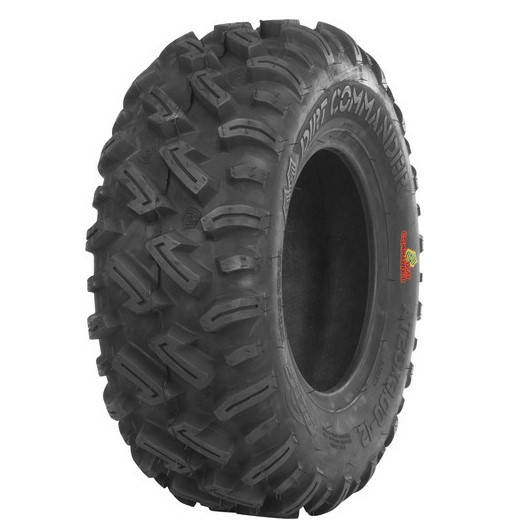 The siped tread design gives the most traction in a variety of terrains. 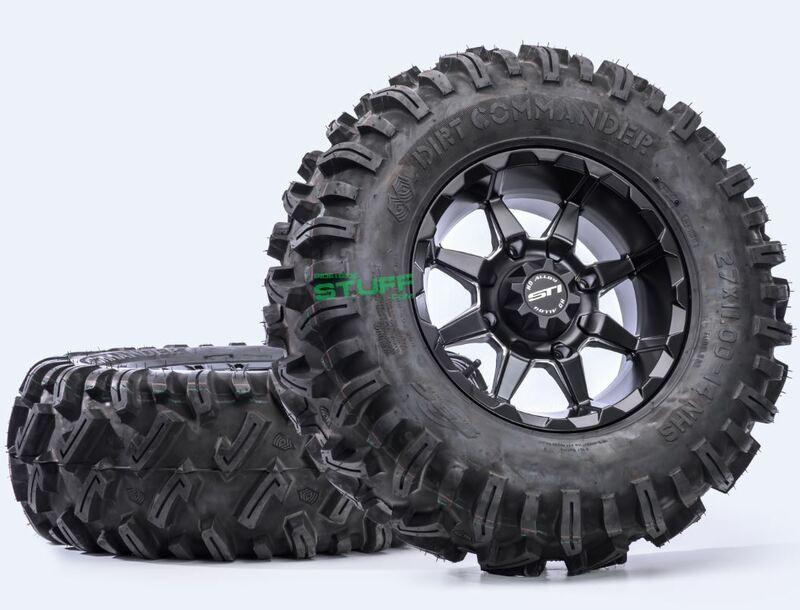 Take this tire on the trails, through the rocks or across the sand and be assured that you'll have some of the best traction on the market. Dirt Commanders are the way to go! 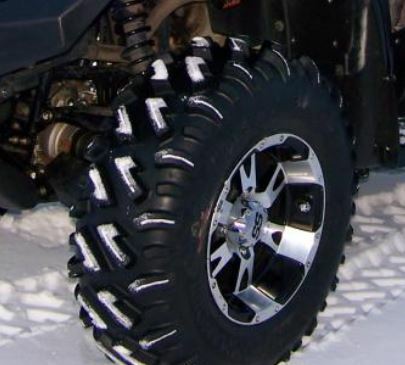 These tires are awesome!! You guys are awesome too! Fast shipping!! Great prices! Will continue to do business with you!!! Thanks!!! 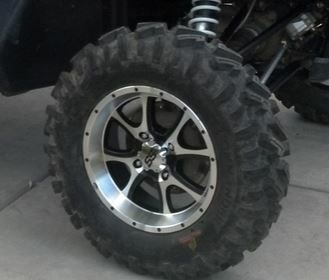 Love these tires and they were delivered in a couple days. Great service!! !